Tamil Nadu Chief Minister K. Palaniswami on Tuesday urged the opposition parties not to give a political colour to the “Ram Rajya Rath Yatra” that entered the state. 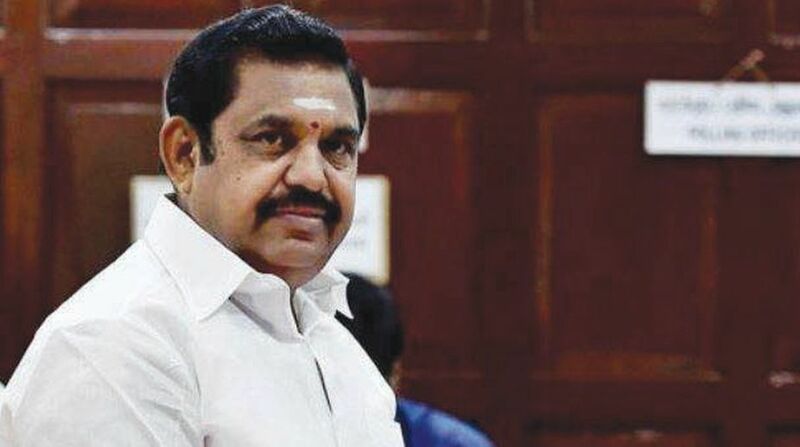 Speaking in the assembly, Palaniswami said the Rath Yatra crossed five states — Uttar Pradesh, Madhya Pradesh, Maharashtra, Karnataka and Kerala — before entering Tamil Nadu earlier on Tuesday. According to him, the Rath Yatra crossed the five states without any opposition. The Rath Yatra has been organised by the Vishwa Hindu Parishad with an aim to mobilise support for building a Ram temple in Ayodhya. 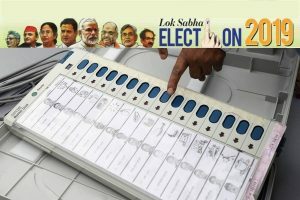 “The Rath will reach Rameswaram on Wednesday and from there it will go to Tuticorin, Tirunelvelli and Kanyakumari before going to Thiruvananthapuram in Kerala,” the Chief Minister said. “It is not right to give a political colour as the Rath Yatra has crossed five states,” Palaniswami told Leader of Opposition M.K. Stalin who raised the issue in the House. He said the DMK and some political leaders were trying to gain some political mileage. Palaniswami said some Muslim organisations and political parties were opposing the entry of the Rath Yatra into Tamil Nadu. Not satisfied with the Chief Minister’s response, the DMK members shouted slogans in the House, following which Speaker P. Dhanapal ordered their eviction. The DMK members then squatted on the road and protested.